Are You Ready For A Business Opportunity Like Nothing You Have Seen Before? 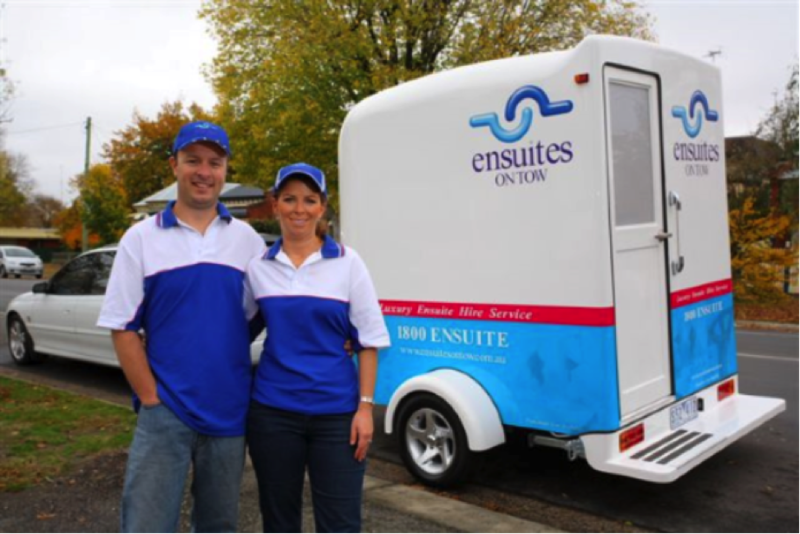 Start working for yourself today and realise new opportunities through owning and investing into your very own Ensuites On Tow franchise! You will be your own boss, work your own hours and finally have a work-life balance you always dreamed of. 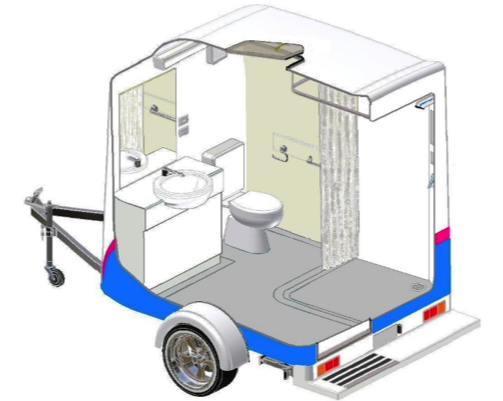 You will be responsible for maintaining, cleaning, delivering and collecting our luxury portable bathroom options in your own, exclusive territory. Build a business on a brand people know and trust and maximise your potential income through renting out our luxury portable bathrooms, toilets and hot showers while catering to customers who need our services for bathroom renovations, extra guests, weddings and special events. Join a trusted and reliable company that has been in the industry for over 15 years and start your own franchise adventure today! 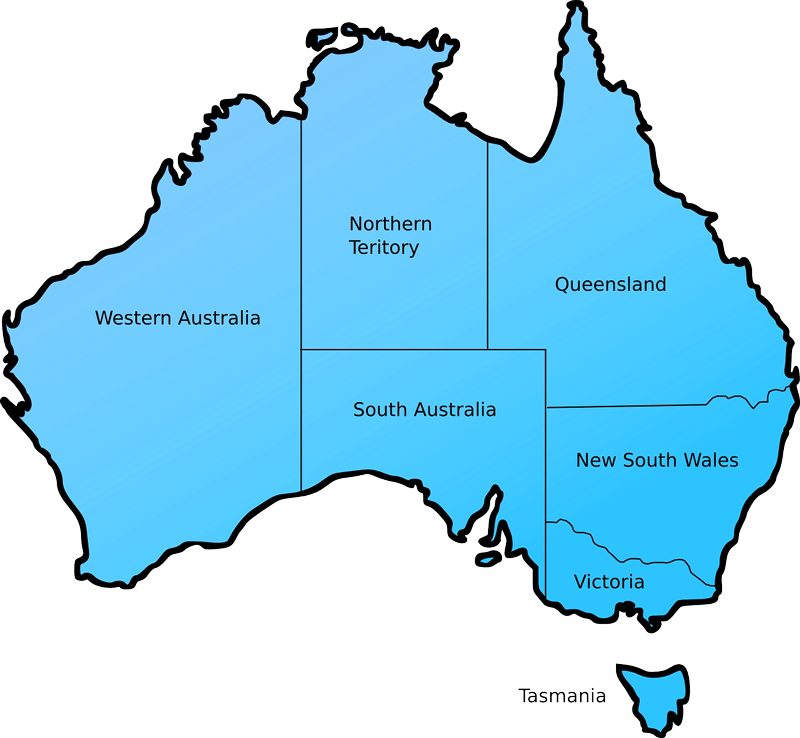 Ensuites On Tow has a national call centre based in Brisbane that takes care of all incoming enquires and bookings leaving you time to work on your business and not in your business. 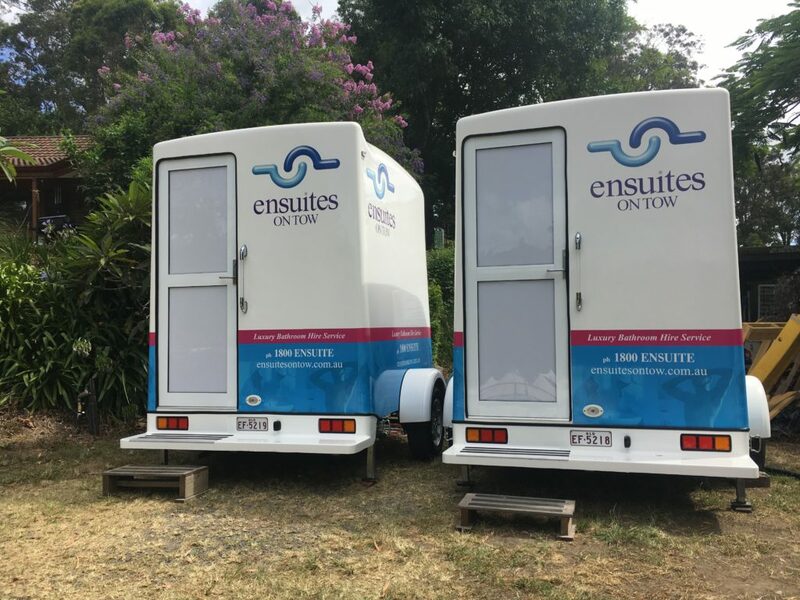 Ensuites On Tow manufactures it’s high quality fibreglass luxury portable ensuites in Brisbane with our fibreglass manufacturer who is ISO accredited to Australian Standards AS 4601:2001. 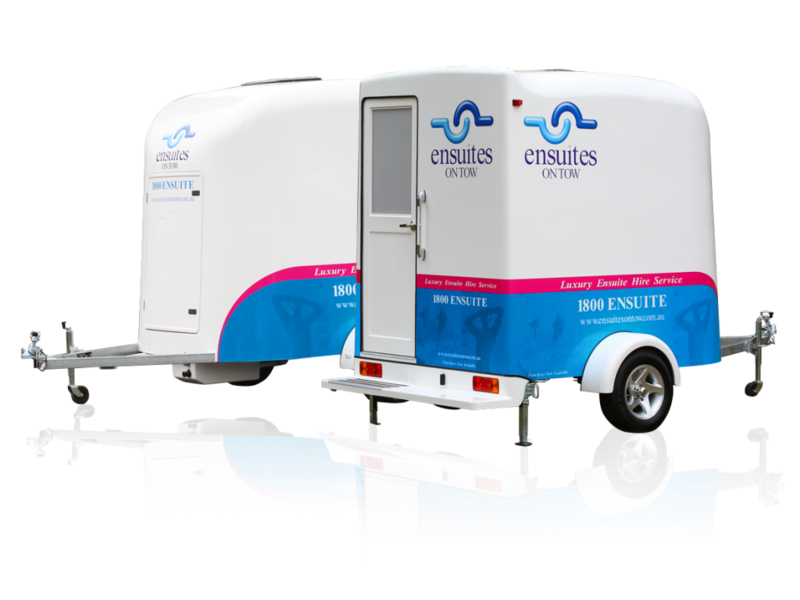 Ensuites On Tow provides a high quality product with award winning design to offer an innovative, income producing asset. Large hand basin & vanity area with flick mixer tap. Full sized hot shower with flick fixer and soap cavity. Plenty of natural light and ventilation with a skylight and vent.